Only to find out the problem was the bulb was dead. It doesn’t look burnt out, the filament isn’t broken, and the glass is clear - but it will not pass a current. Of course I didn’t think to actually check it beyond looking at it when I started. 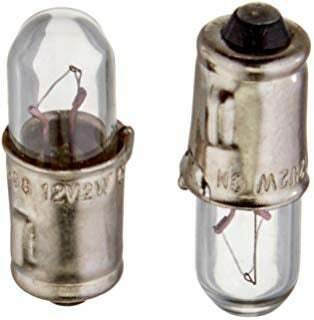 New bulbs are on the way. PS: if you ever go to hell, all wiring diagrams look like this.